Maryland artist Billy Pappas devoted eight years and five months of his life to a single drawing of Marilyn Monroe. Working on a microscopic level, he hoped to create an entirely new art form. When Billy finally completes his portrait, he believes only one person can determine whether he has succeeded: Renowned contemporary artist David Hockney. 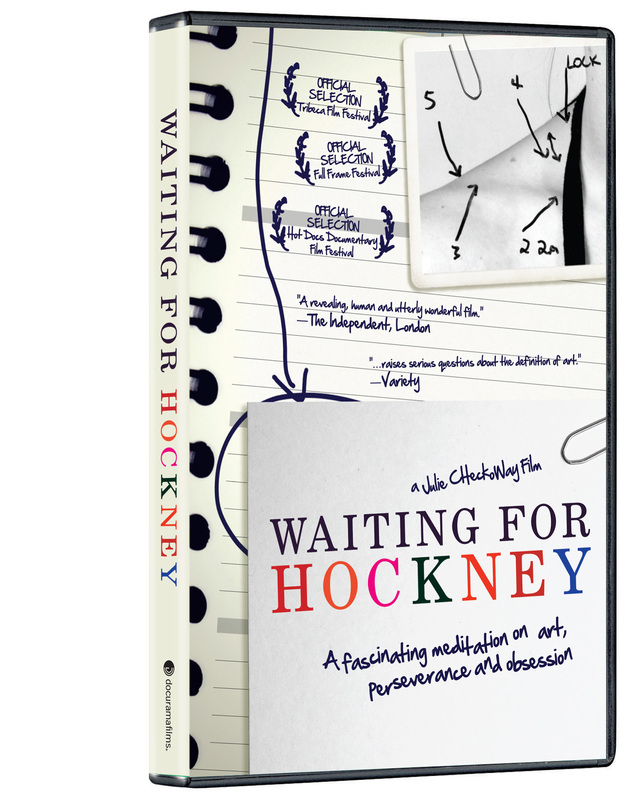 WAITING FOR HOCKNEY narrates the offbeat and poignant story of Billy and the eccentric people who believe in him as they conspire in the service of one grand concept. Through Billy’s experiences with his art and with Hockney himself, the film explores the fine line between dreams and delusions, and between perseverance and obsession. 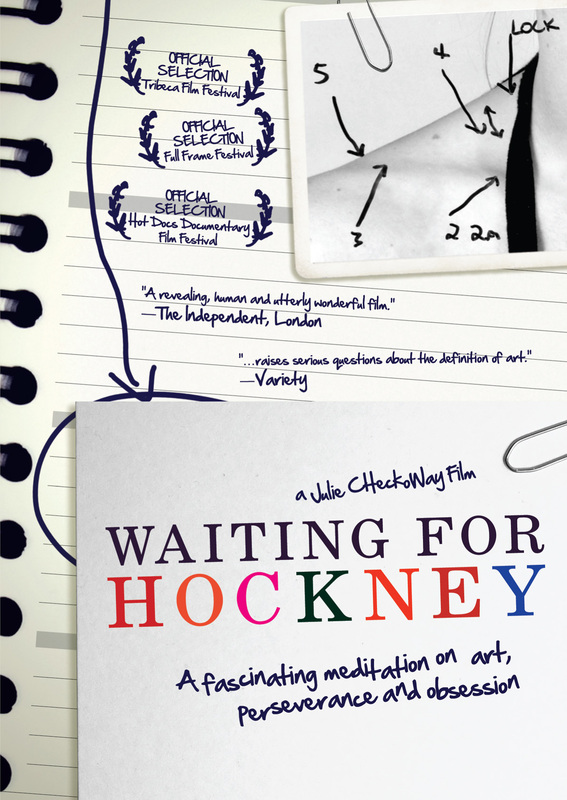 © 2008 Hockney Features. All Rights Reserved. ©2010 New Video Group, Inc. All Rights Reserved. Marketed and distributed in the U.S. by New Video.